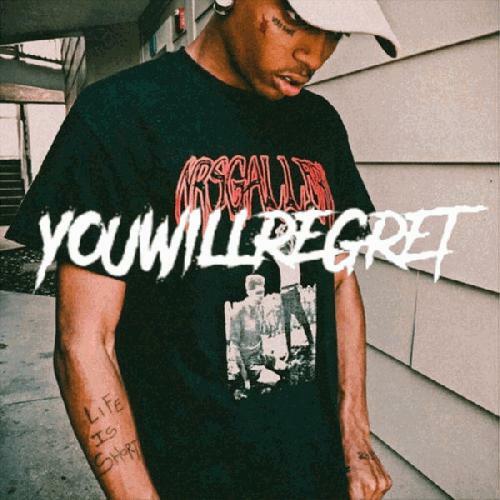 Ski Mask The Sl- excuse me, I mean $ki Mask THE SLUMP GOD is, by many listeners' estimate, the leading candidate for the coveted title of "Rapper who got robbed a spot on the XXL Freshman List", and while I may personally disagree, it's not because Ski isn't good enough to be on there, just that a few others are a bit more deserving. But who knows, if he keeps putting out stuff like YouWillRegret and improves each time, he may just wind up on next year's list. Ski throws down a big array of flows on this thing, and the fact that it's only twenty-five minutes leads one to wonder just how many more he's got hidden up his sleeve. Combine that with the off-kilter, bass-heavy production and his penchant for clever pop-culture references, and you've got yourself a really entertaining tape. Dude is only twenty-one years old and appears to be getting better each time he releases a project. Lets hope a debut full-length is in the works, because it'll be pretty great if his current growth is anything to go on.